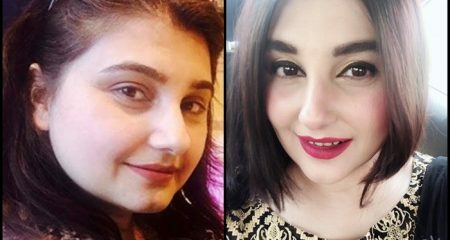 Pakistani celebrities who died in 2018 left a void in the hearts of their fans and followers forever. 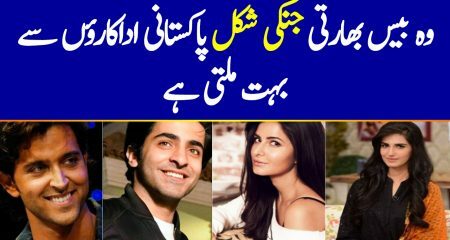 These Pakistani celebrities who died in 2018 were outstanding individuals who had made a big place in the hearts of many people. Most of them contributed for decades in their respective fields and were considered experts. Some of these legends had been a part of our daily lives because they were the people who were constantly contributing in our lives in some way or the other. All of them were popular, talented and hard working individuals who will forever be remembered. Their place can never be taken by another. Death is a sad reality and no matter how talented or loved someone is they cannot escape death. People mourned the deaths of these amazing individuals and will miss them forever. 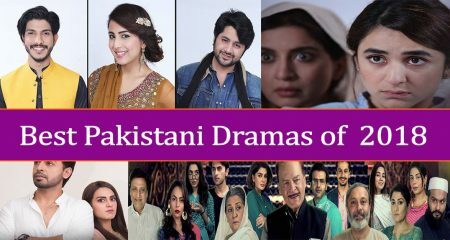 Here is the list of those Pakistani celebrities who died in 2018. Zubaida Tariq who was knows as Zubaida Aapa was certainly a household name. She was a chef, cooking expert and a health adviser who was known more for giving home remedies for many things relating to daily life. Whether someone had a constant headache or a serious ailment, they would turn to Zubaida Aapa for advice. She lived to the fullest right till the end. She was also known for her style. She had Parkinson’s disease but she did not hinder her life goals. 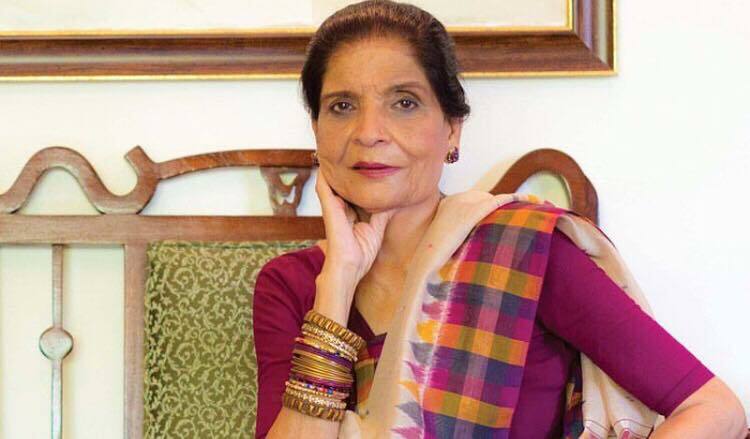 Zubaida Aapa passed away due to heart failure on January 4, 2018. She was 72 years old when she left this world. 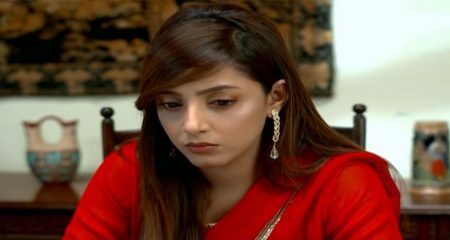 Her death came as a shock to all those people who were so used to watching her on television almost on daily basis. Zubaida Aapa generously shared everything she had learned in her life with her audience. She was also known for her amazing recipes and the changes she made to traditional dishes. Zubaida Aapa was a self-taught home maker and expert who will live in people’s hearts forever. 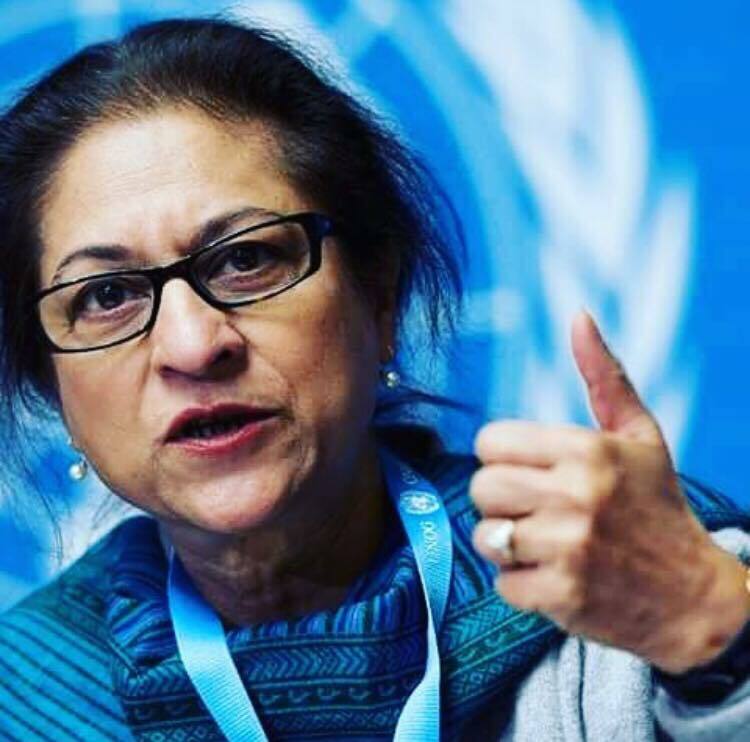 Asma Jahangir was a human rights lawyer who also co-founded and chaired the Human Rights Commission of Pakistan. She was also a social activist who was known for her bold stance. She never let anyone stand in the way of her struggle. She served her country for many years and in the end she died suddenly due to cardiac arrest in Lahore on February 11,2018. She was 66 years old and she dedicated most of her life furthering the principles she believed in. 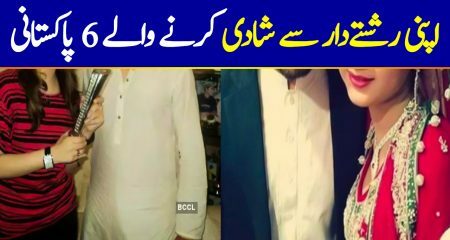 Asma Jahangir’s sudden death came as a complete shock to everyone. Some very emotional scenes were seen when her body was carried from the hospital. 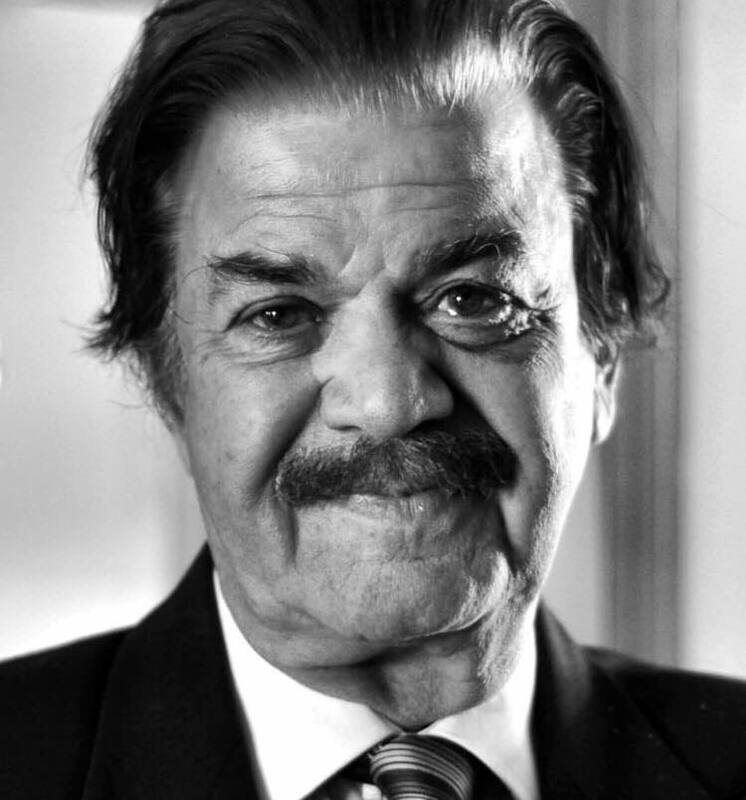 Qazi Wajid was a legendary actor who started his career from radio, he was considered one of the pioneers. Later on, he joined television in 1966 and in 1988, he was awarded Pride of Performance Award by the government of Pakistan. 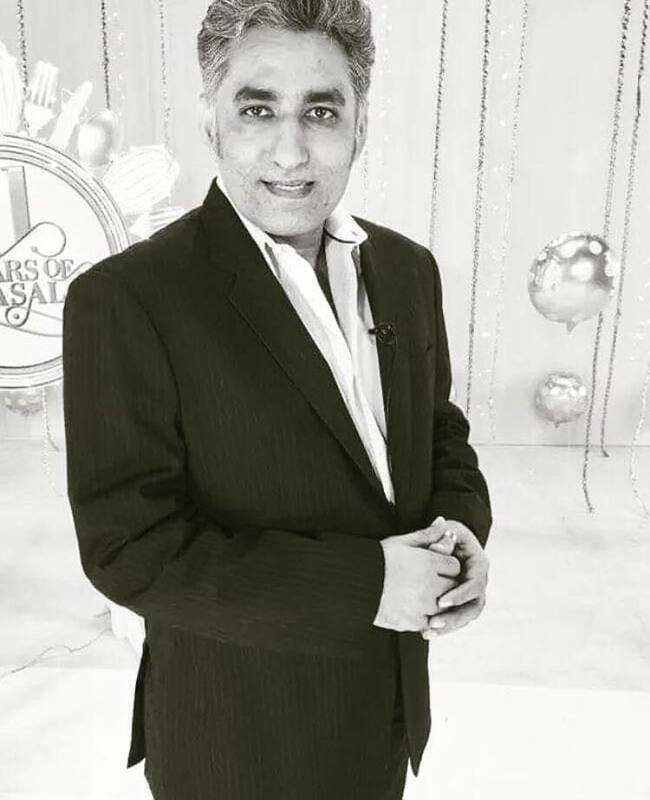 He was part of some of the most popular dramas which aired in the golden era of PTV. Qazi Wajid passed away on February 11,2018 after he was admitted to hospital with the complaint of heart palpitations. He was 87 years old at the time of his demise and his loss was mourned by one and all. His colleagues termed his death an irreplaceable loss and the end of an era. He continued to work in dramas right till the end and had a massive fan following. He was also known for his sense of humor and positive approach. 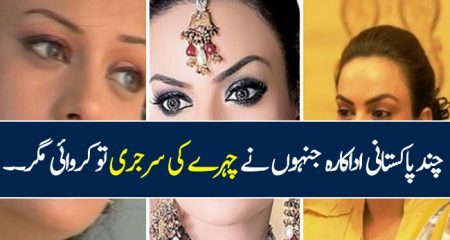 Anam Tanoli is the only celebrity in this list who did not die of natural causes, she is also the youngest celebrity in this list. 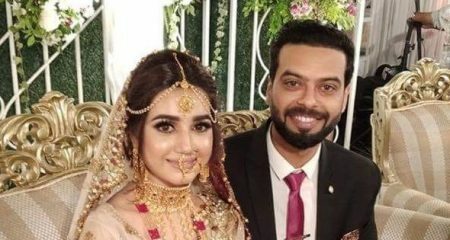 Anam Tanoli committed suicide by hanging herself from a ceiling fan on September 1, 2018, in her house in Lahore. 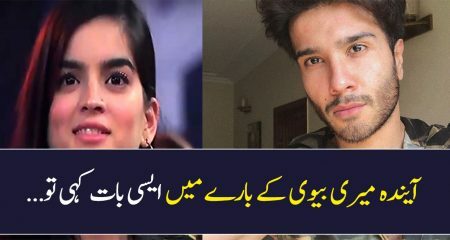 Anam Tanoli suffered from severe depression due to the bullying she faced. She was only 26 years old and only a day before she died she made a video in which she urged people to stop bullying. 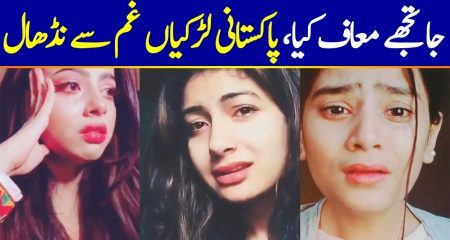 Many celebrities expressed their opinion against cyber and all other forms of bullying after Anam’s tragic death. 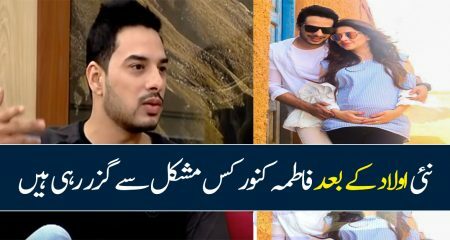 This was one of the most talked about topics in talk shows and social media after Anam’s death because of constant bullying. 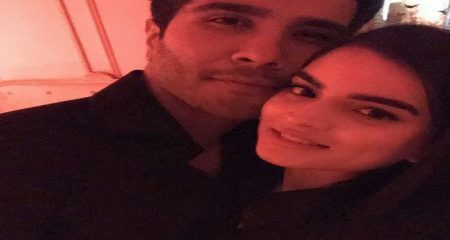 Celebrities also talked about depression and how important it was to take mental illness seriously. Chef Tahir Chaudhry was an internationally certified chef who started his career working at an international hotel in Dubai, UAE. 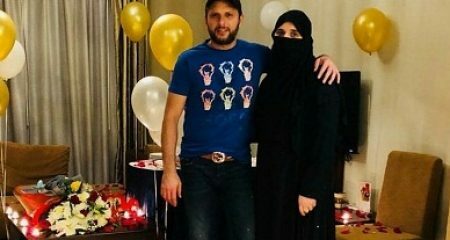 Before moving to Pakistan, he also worked in France and Italy. He hosted many cooking shows and was known for sharing recipes for cooking on a budget. Chef Tahir passed away due to cardiac arrest on October 6, 2018. His death was sudden and unexpected because earlier in the day he had done a recording for one of his shows and appeared to be perfectly fine. His death was another great loss since he had so much to give and was an expert in his field. 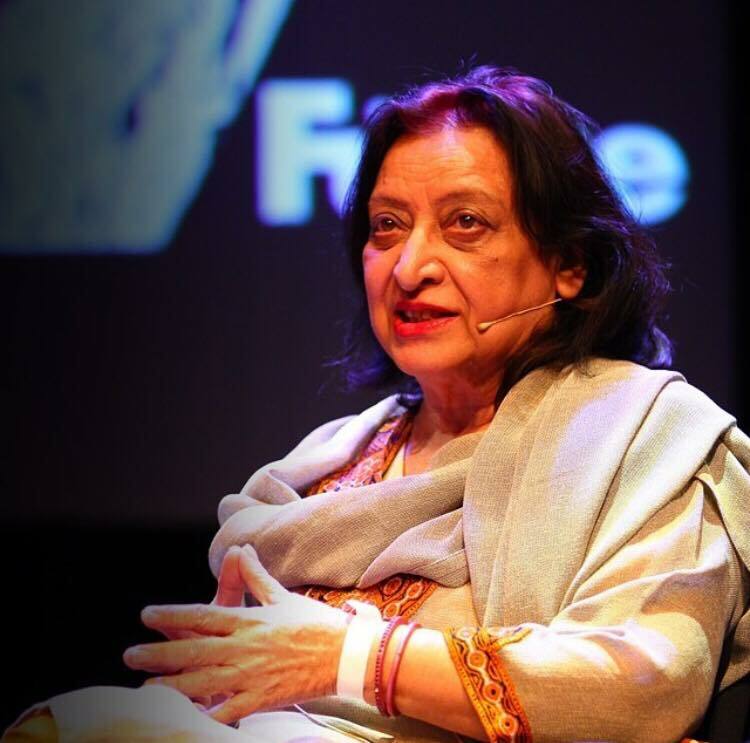 Fahmida Riaz was a renowned progressive Urdu poet, writer and she was also a human rights activist. She wrote more than 15 books on fiction and poetry and her death was considered a huge loss because of her major contributions in different fields. Fahmida Riaz was 72 years old when she passed away on 21 November, 2018. 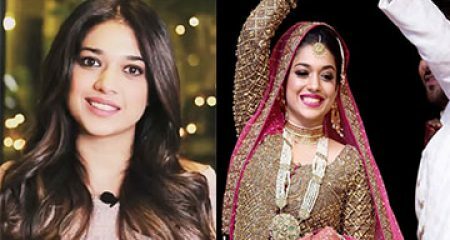 Celebrities from all fields of showbiz expressed their grief on her sad demise. All these wonderful people will be greatly missed. May their souls rest in eternal peace.